WHOA had a last minute opening for the Peru + Machu Picchu trip in November and, after a quick text to my fiancée telling him about the opportunity, I booked it without a second thought. I have always been an independent person and traveler, but haven’t had a big adventure in almost 6 years. We travel all over the Northeast every year but I have been itching to do something much bigger for a while. I am getting married in October and this trip signified so much more to me than simply seeing a majestic mountain and one of the New 7 Wonders of the World. This trip was an affirmation to myself that settling down doesn’t have to mean settling in life, or giving up my independence. My first glimpse of Salkantay Mountain was indescribable, and being able to experience Machu Picchu was dreamlike. 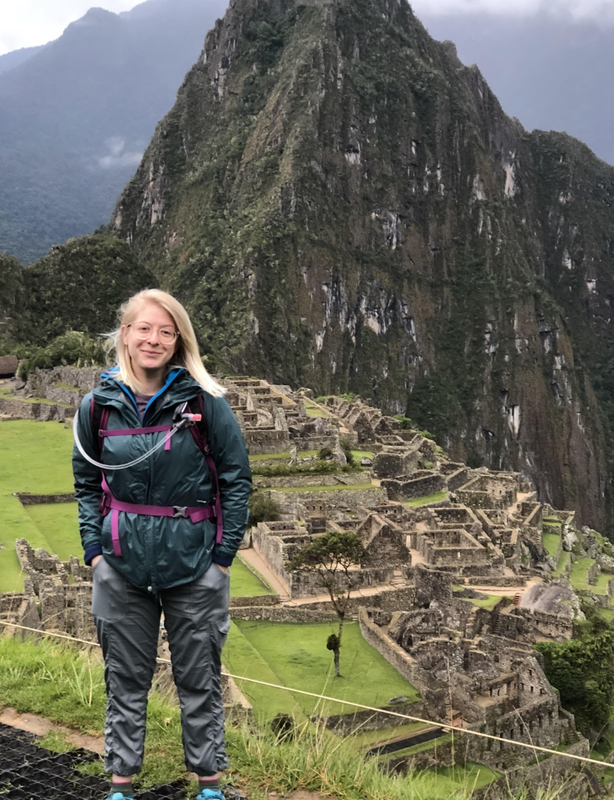 Spending a week with women from all different walks of life, determined to finish the Salkantay Trek, was one of the most empowering and beautiful experiences of my life. I was reminded just how strong, resilient, and simply badass we are as women. Wanderlust never has to be put on the back-burner because of “everyday” life. “Everyday” life should encompass both the small things like chores and bills (gross), AND the larger-than-life things such as hiking through the Andes mountains and checking off items on your bucket list. Feeling inspired? Join Girls Who Hike + Whoa travel on our next adventure. Don’t forget Girls Who Hike members get a 10% discount!